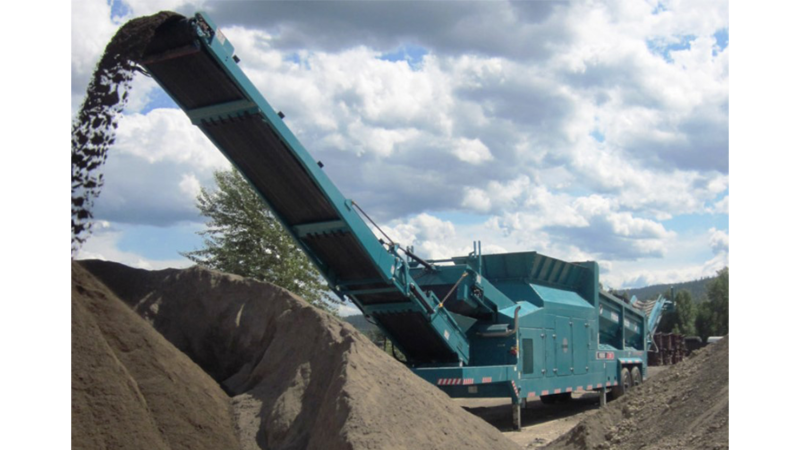 The Powerscreen Phoenix 2100 trommel screen is designed to offer unrivaled production throughput and application flexibility. 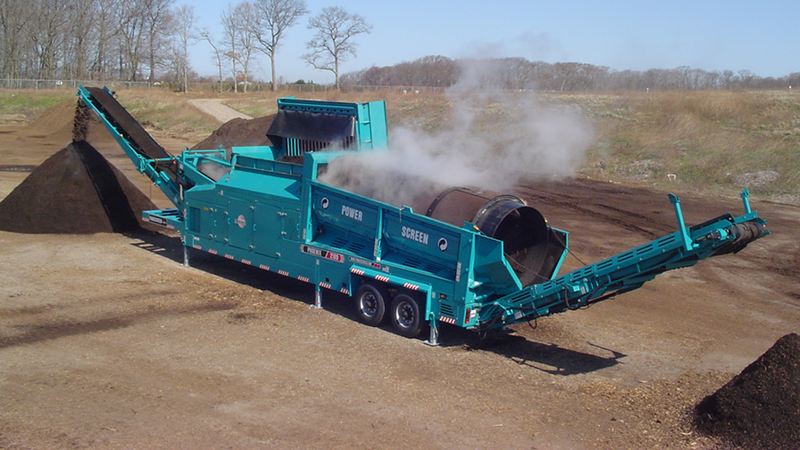 The robust design with optional features such a heavy duty tipping grid or double deck vibrating grind make the Phoenix 2100 the most versatile trommel on the market today. 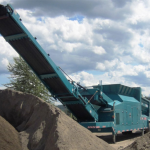 The machine performs equally well in heavy C&D applications as it does in high volume compost production. 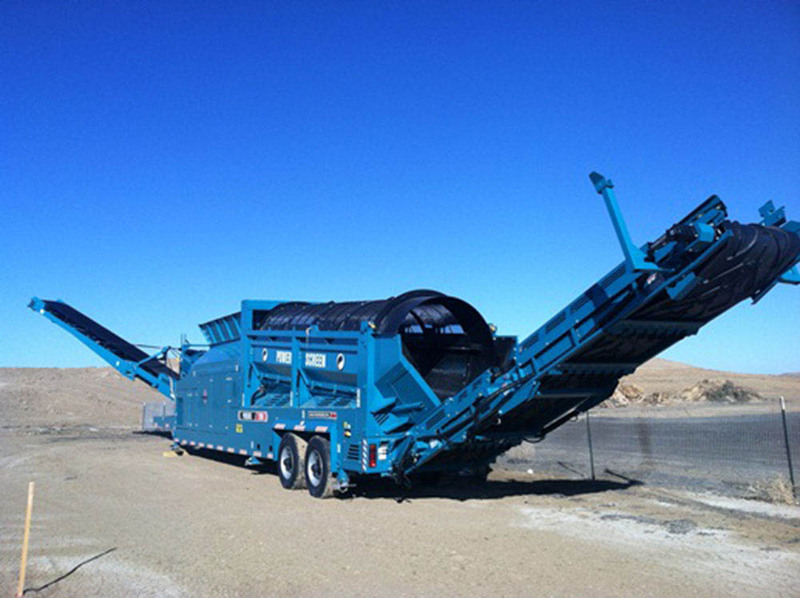 The 180° swivel fines conveyor, with a 5.7m (18’ 6”) discharge, means the machine can generate massive stockpiles. 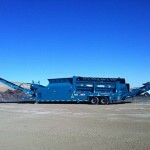 This swivel feature can be controlled via a radio remote while the machine is in operation, minimizing downtime. 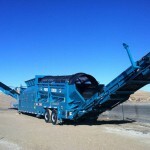 A powerful four wheel drive system with high performance friction grip wheels is used to turn the trommel drum giving operators the ability to run bi-directionally. 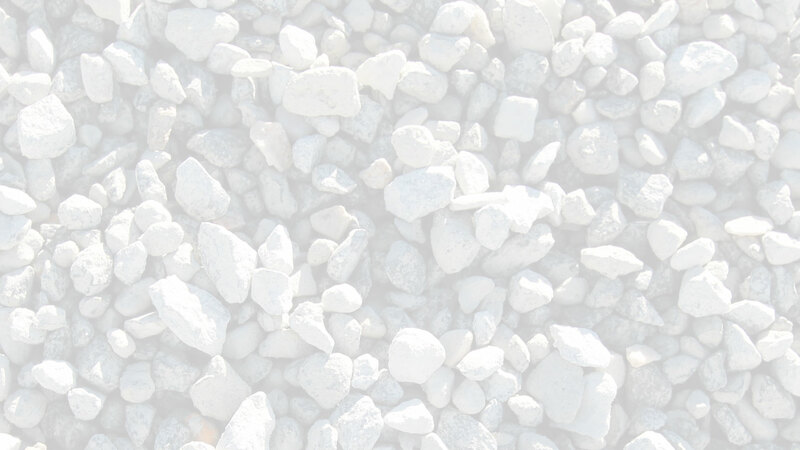 Woven mesh or Heavy duty punch plate panels can be fitted to the trommel drum meaning all application requirements are met. Caterpillar Tier 3 or Tier 4 engines combined with powerful hydraulics and auto feeder kick out mean the machine is always working at its optimum. 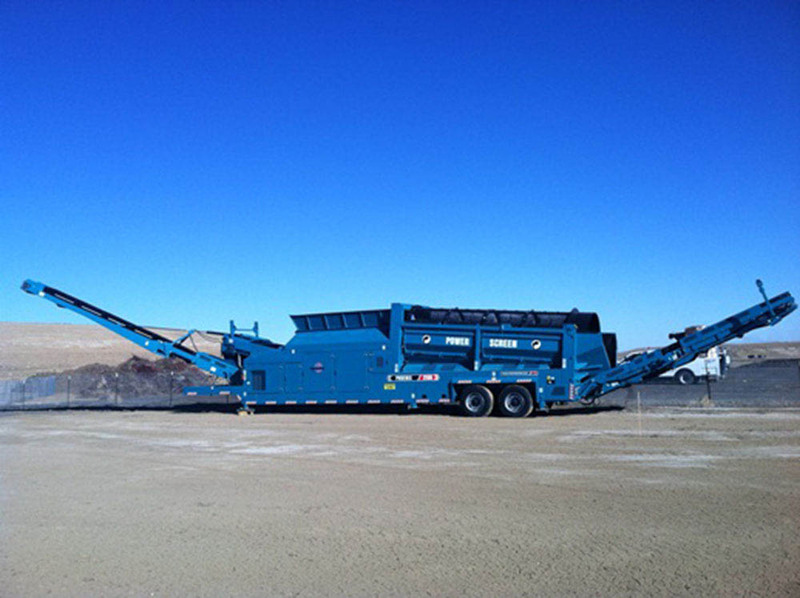 A fifth wheel connection, tandem axle bogie and a rapid setup time make the machine highly mobile. 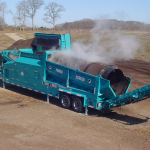 The Phoenix 2100 is highly efficient in the separation and processing of wood chippings, top soil, compost “green waste”, demolition waste, aggregates and yard waste.